Wanting to travel to Australian Capital Territory? 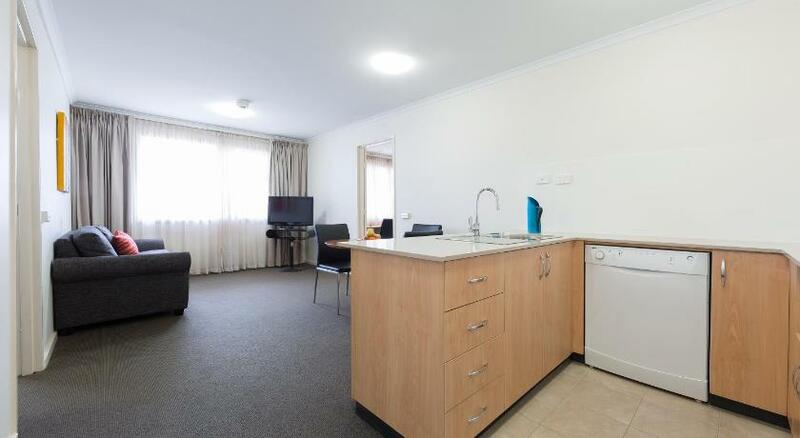 Canberra is the finest area to stay and this apartment will make your stay memorable. 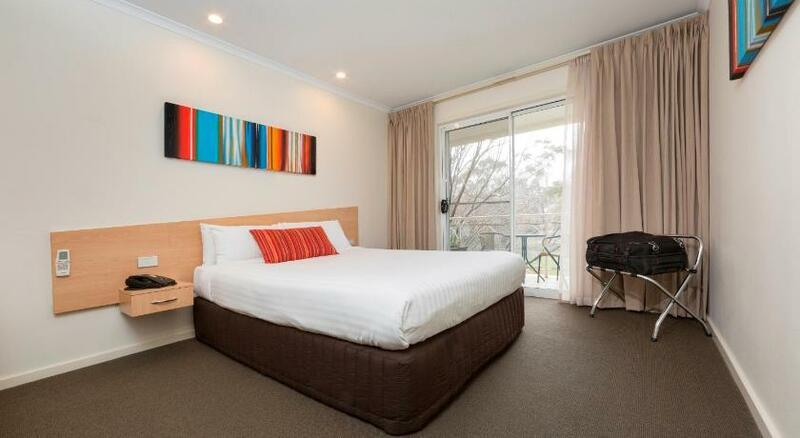 Premier Hotel & Apartments is economical accommodation that is the best for your accommodation needs. Belconnen Premier Inn offers 500 MB of complimentary WiFi per day, complimentary car parking and air-conditioned rooms with cable Television. Guests have access to a fitness room, plus a restaurant and bar. 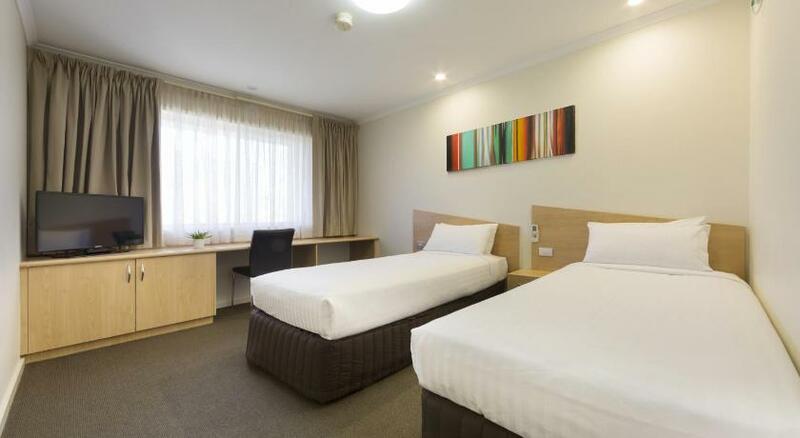 Each room at Premier Inn Belconnen includes a private restroom, hairdryer and ironing facilities. There is also a work desk, minibar and tea/coffee making facilities. Benjamin’s Restaurant & Bar serves breaky each morning and hearty gourmet meals in the evenings. The extensive drinks menu includes wines from the regional area. Featuring a complimentary internet kiosk at reception, Belconnen Premier Inn is a 10-min stroll from Belconnen Westfield Shopping Centre. The Australian Institute of Sport is a 10-min drive away. This property has been online since Feb 11, 2011.